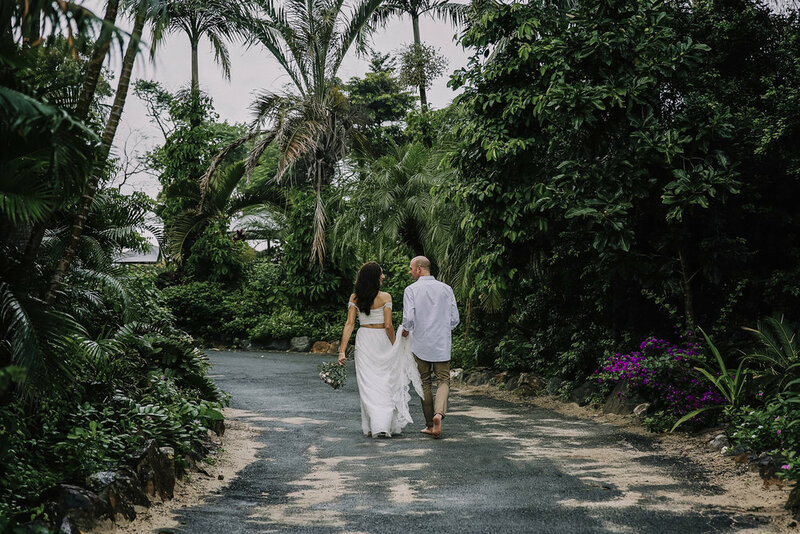 After many years, paths heading in seperate directions, Victoria and Alex’s lives bought each other back together to this very day. 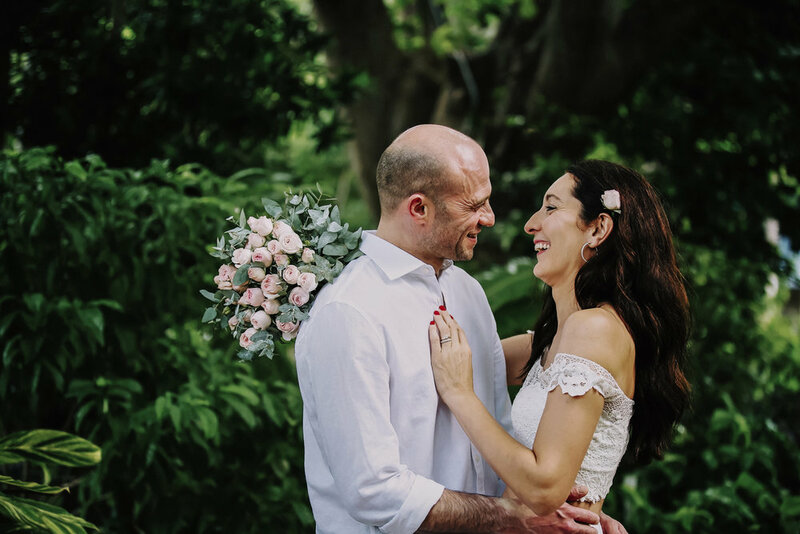 The sun shone brightly, it rained, we laughed hysterically, we cried with joy, we danced and celebrated the beautiful marriage of two should who were destined to be together. 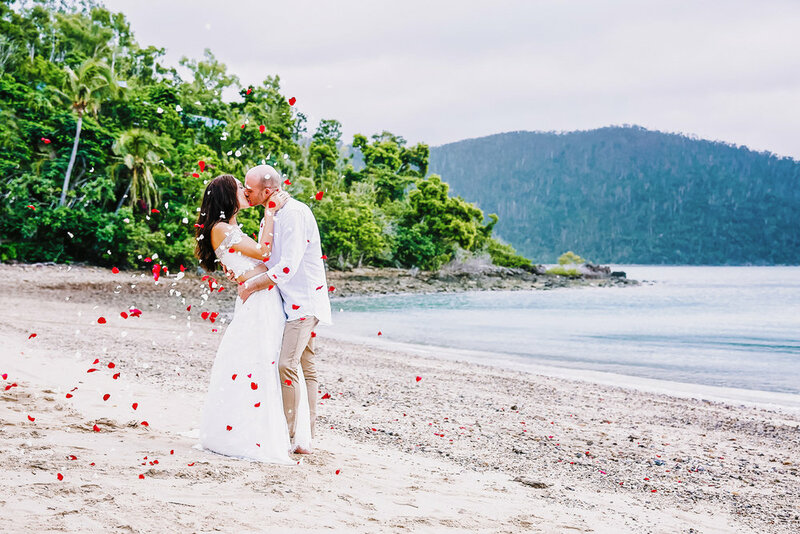 Imagine getting married on a very private, tropical island paradise….well - you can! 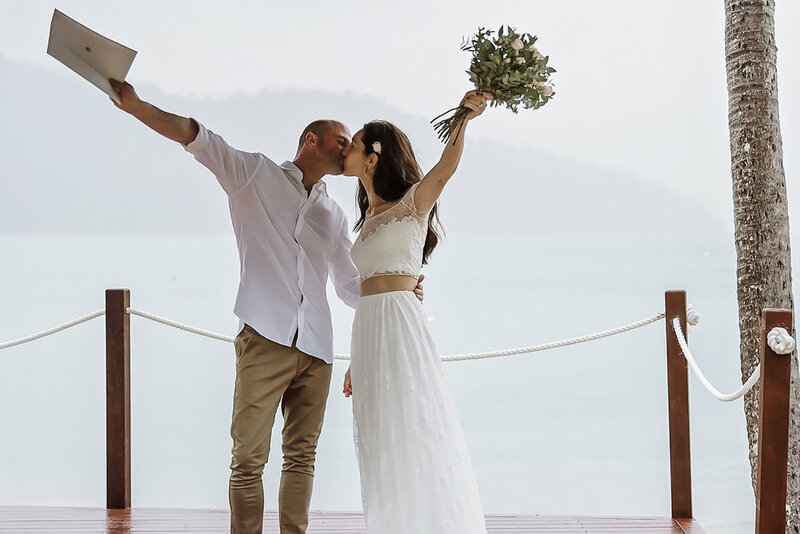 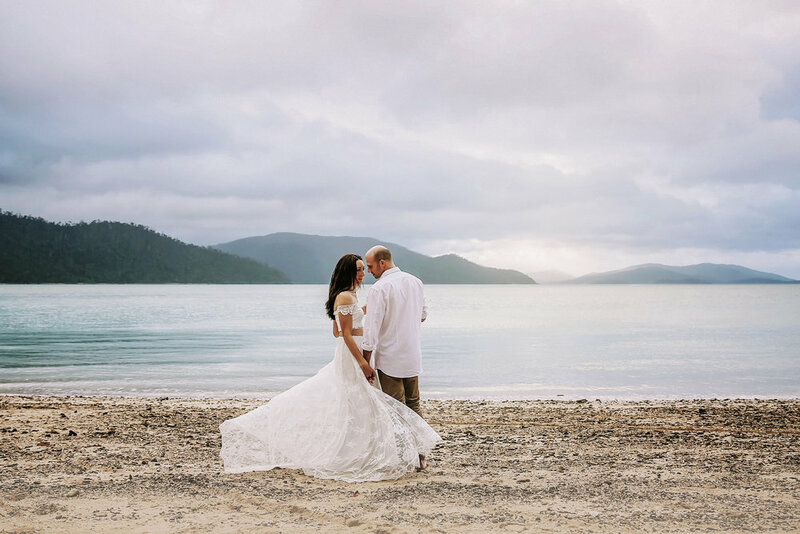 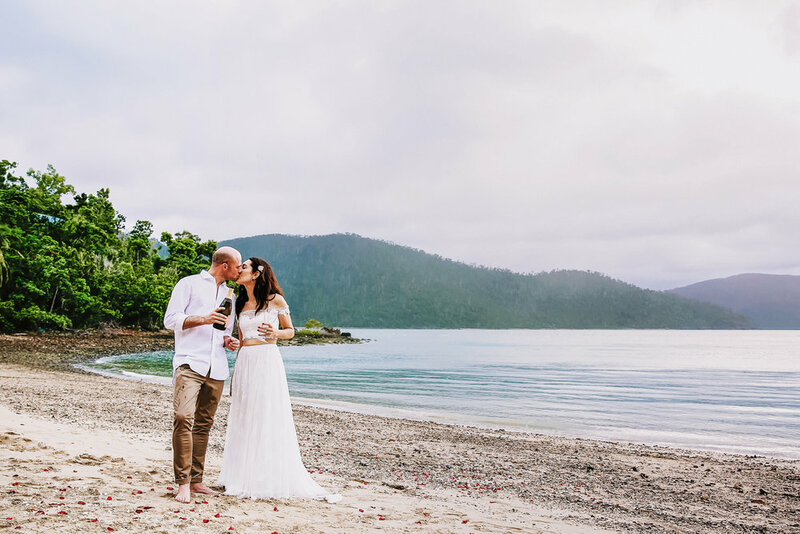 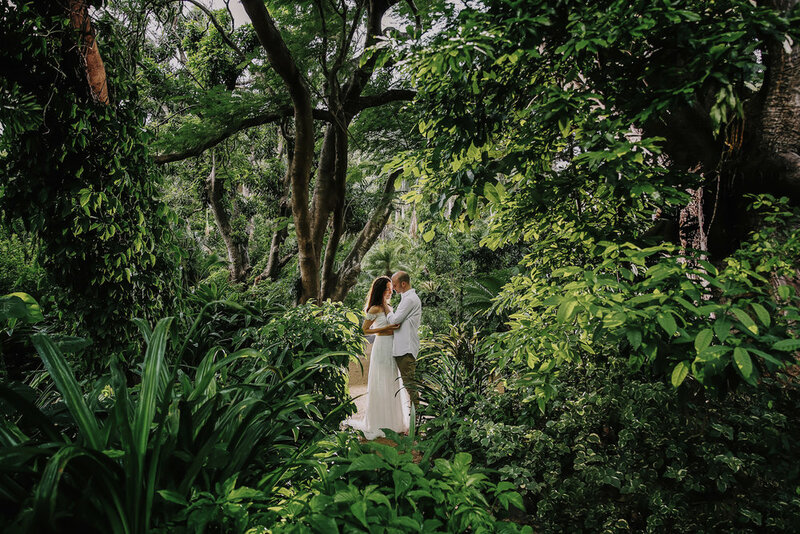 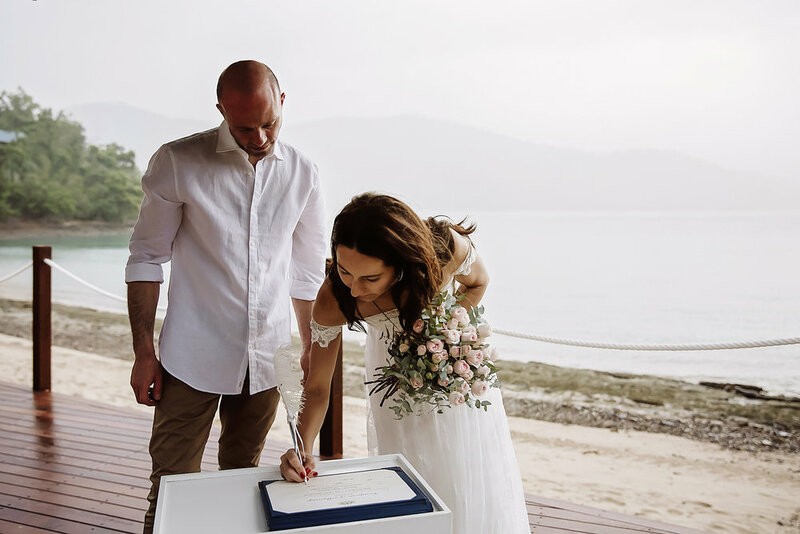 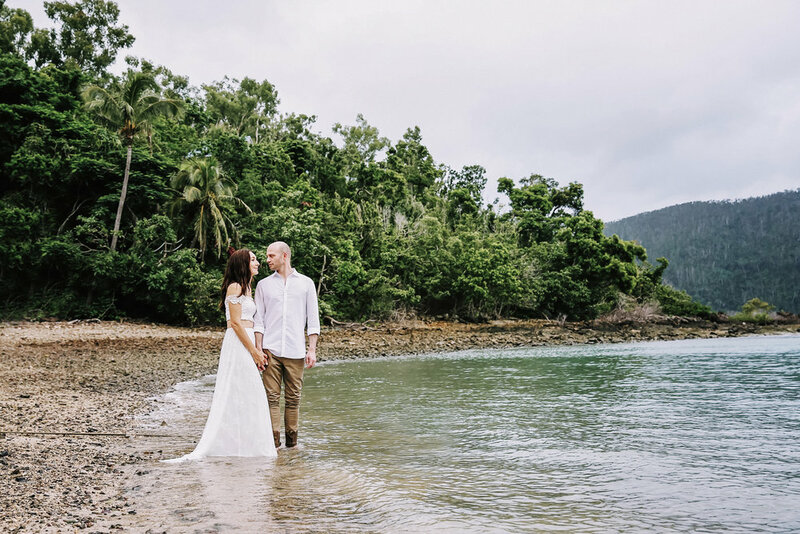 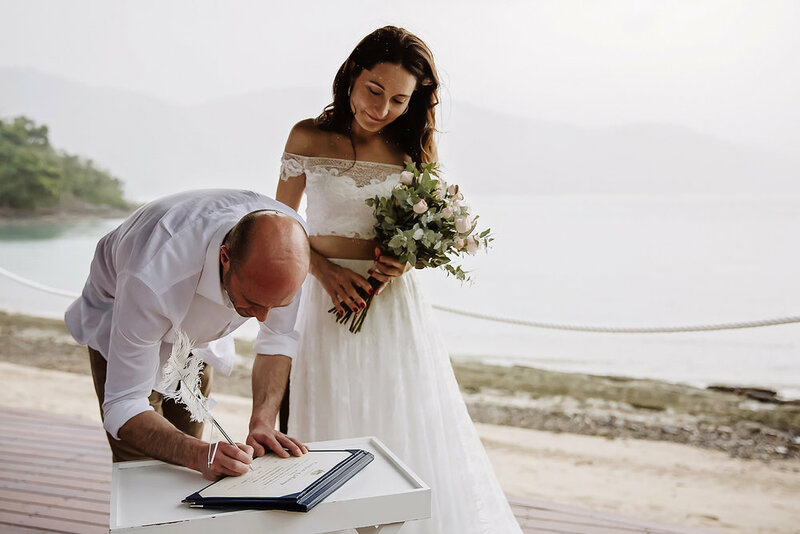 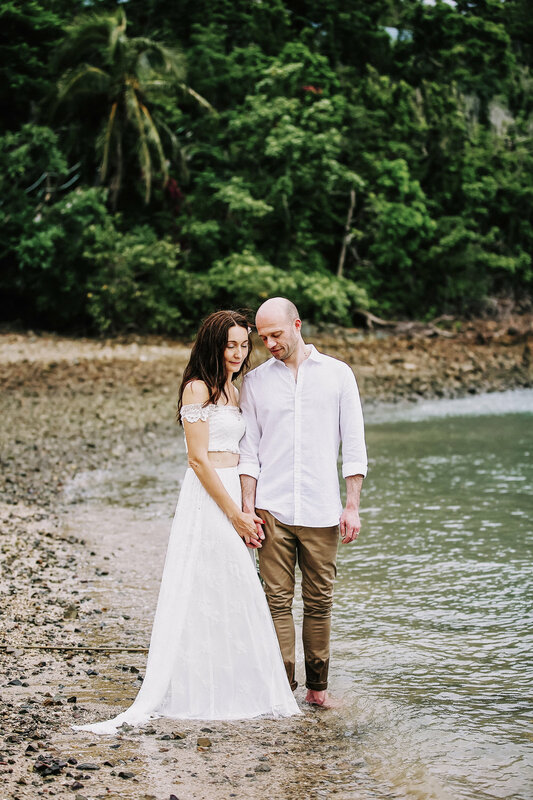 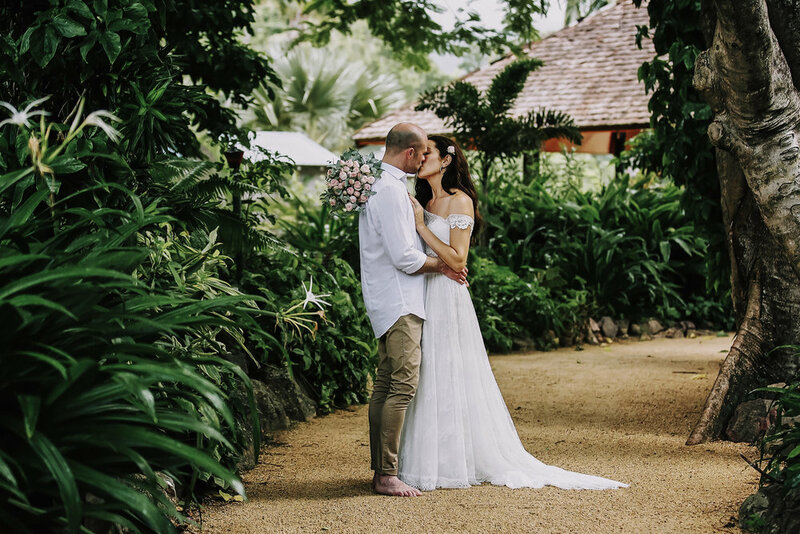 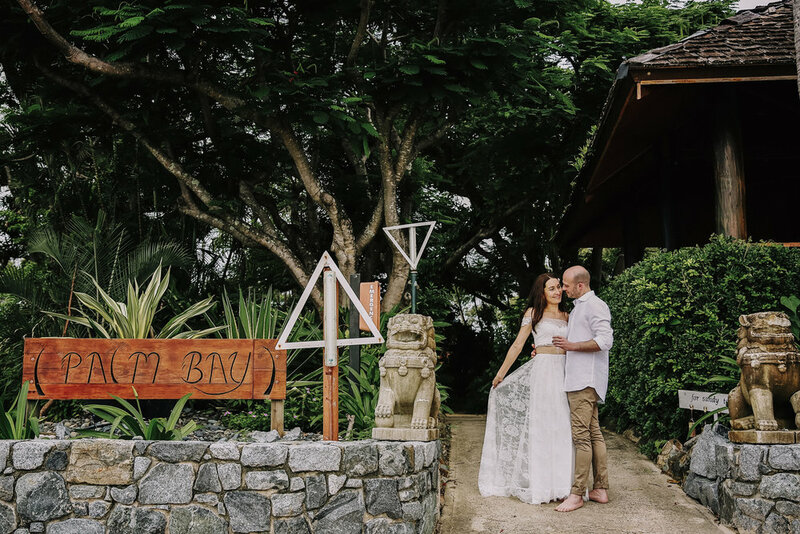 If you are searching for the perfect beach side venue for your wedding, Palm Bay is just a 20minute boat ride from Airlie Beach, and is simply stunning! 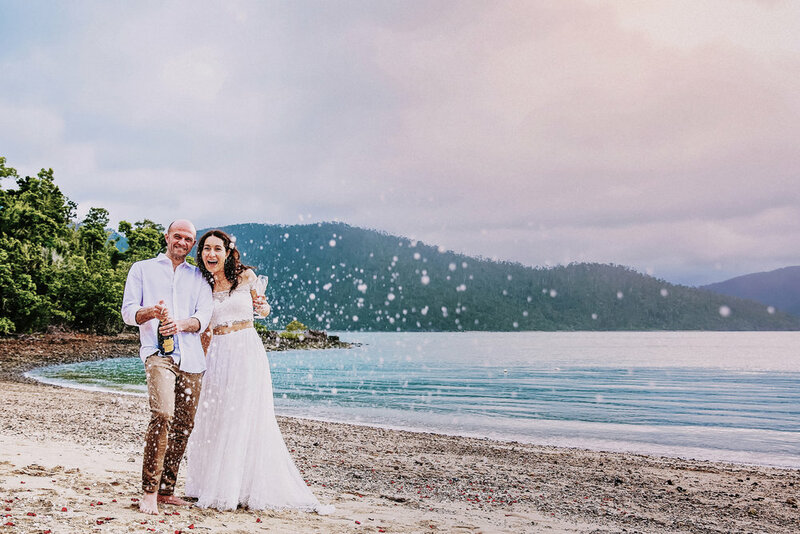 This is certainly a hidden gem in The Whitsundays!